Kerala, the most literate Indian state where reading is in the blood of common man and freedom of expression is sacrosanct, is at the forefront of nurturing a literary eco system that transcends beyond boundaries. Today, the Government of Kerala takes a leap and brings together literary lovers across the globe through an international platform – International Book Fair XNUMX. 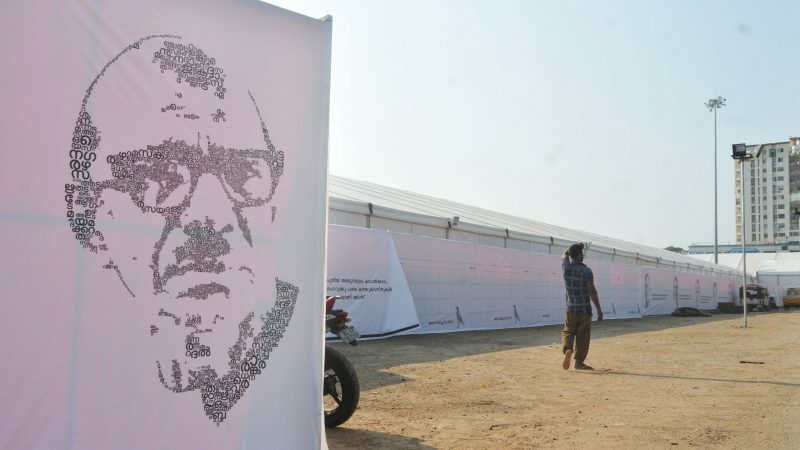 The fair which will be held from XNUMXth -XNUMXth February XNUMX at the Marine Drive grounds, Kochi, Kerala, will be a one of kind platform for international, national and local publishers who wish to reach out to the most well informed audiences with a rich literary lineage. ഇന്റർനാഷണൽ ബുക്ക് ഫെയർ 2019, കൊച്ചി. © പകർപ്പവകാശ 2018 SPCS. സംവരണം.